It wasn’t just Jimi Hendrix that would star at the second Atlanta Pop Festival. No. On 4th of July 1970, the Jimi Hendrix Experience had reformed, and this alternate lineup of the Experience would take to the stage and work their way through sixteen songs that feature on Freedom-Atlanta Pop Festival, which was recently released on vinyl as a double album by Sony Music. It’s a musical masterclass from a musical legend. That’s despite Jimi’s solo career beginning just four years earlier. Since then, Jimi had released a trio of studio album and one live album. However, since Jimi’s death, numerous posthumous albums have been released. This includes Freedom: Atlanta Pop Festival, which was recently released on vinyl as a double album by Sony Music. 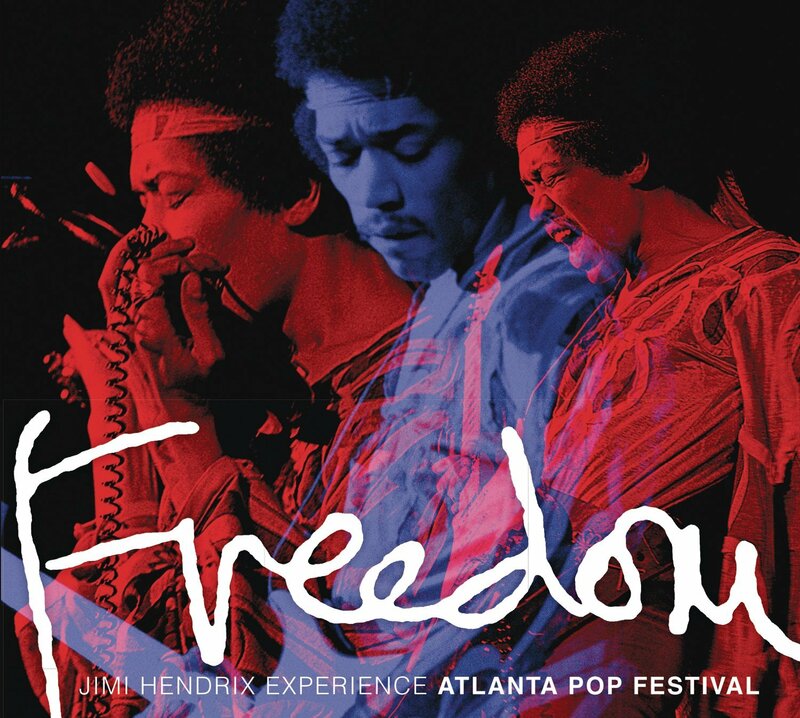 Freedom: Atlanta Pop Festival, is a reminder of a musical maverick at the peak of his powers. 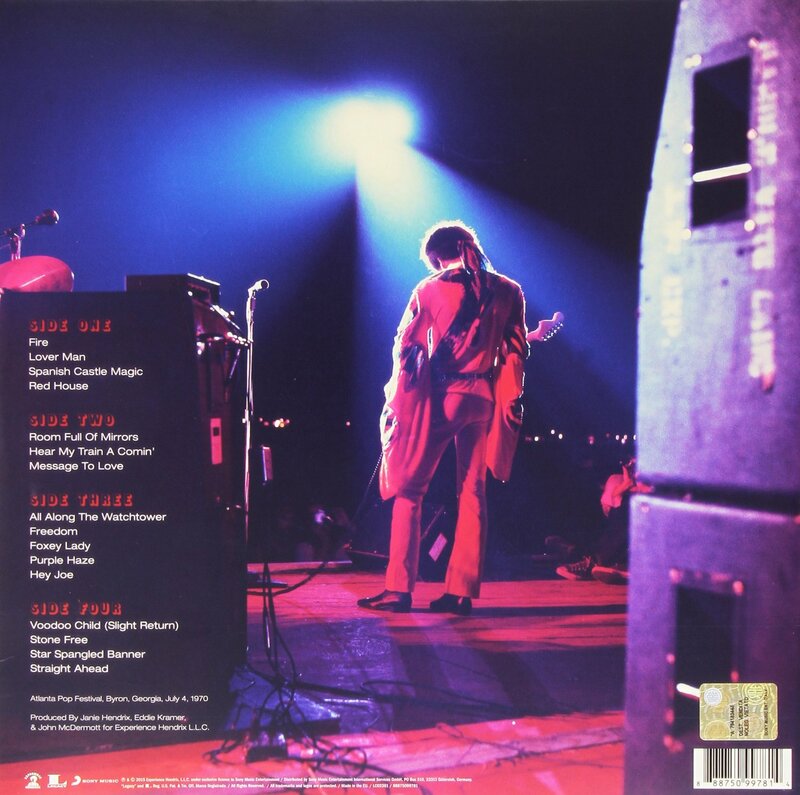 ← SLY AND THE FAMILY STONE-LIVE AT THE FILLMORE EAST-OCTOBER 4TH AND 5TH 1968-VINYL EDITION.